A popular holiday brunch takes place several times a year. Our kitchen team prepares delicious starters and main courses for you, not to mention delightful desserts, tailored to match the time of year. 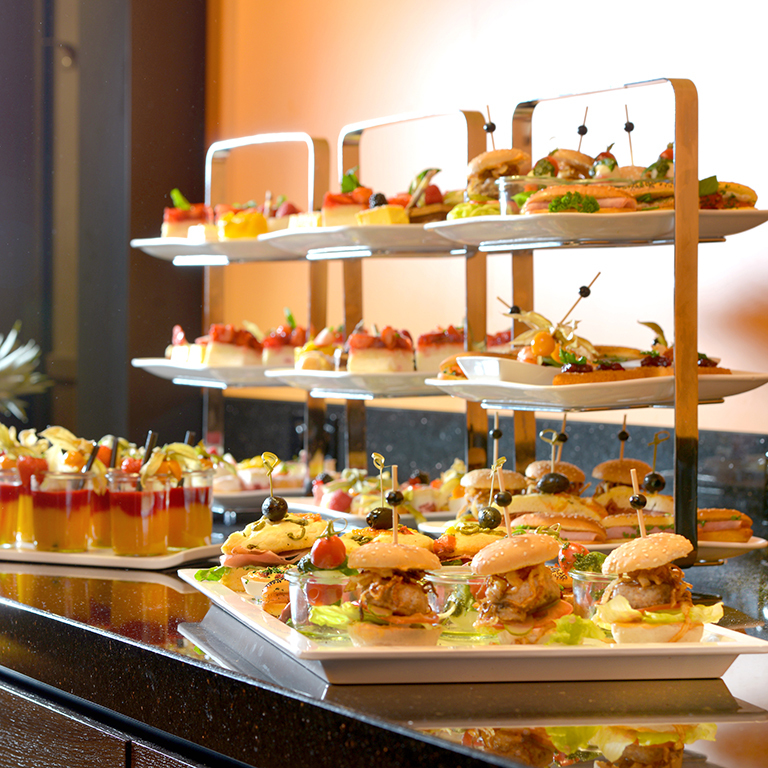 Of course, our substantial breakfast buffet is also available to you. Clink a glass of champagne with family and friends and allow us to spoil you. Our current brunch timetable for 2019 is available for you to download!